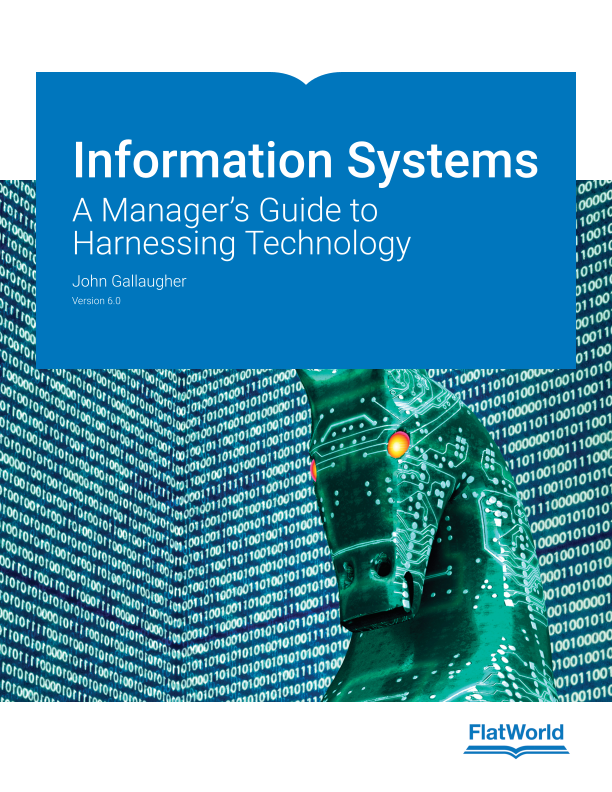 This award-winning textbook offers a proven approach that has garnered student praise and increased information systems enrollment. Inspired by out-of-date IS textbooks, Gallaugher wanted to create a book that was not only as engaging as the best Wired and Wall Street Journal articles, but also conveyed durable knowledge using contemporary firms that all students can relate to. This textbook that will get students excited about the role of tech in business with its relevant coverage of today’s cutting-edge firms. 8.2 Where Does All That Value Come From?